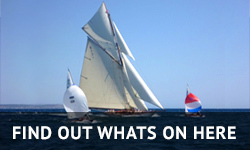 The Valencia Boat Show, Valencian boat show, has already confirmed that it will be held from October 30 to November 3, 2019 in La Marina de València, with an expanded and very renewed offering, incorporating open access areas, and new exhibition areas dedicated to sectors such as innovation, training or sustainability. Among the first actions carried out by the new management team of the UEN is the election of a new director for the Valencia Boat Show, a position that for the first time will be separated from that of president of the Union of Nautical Companies, which is an important step towards the professionalization of the room. 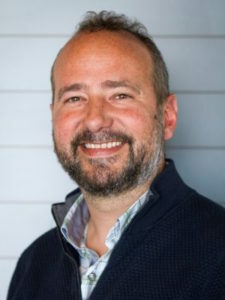 The person in charge of the contest for 2019 will be the journalist Nacho Gómez-Zarzuela, who is expert in the sector of the nautical and the sailing of competition, after spending 21 years in the newspaper Marca, and having been the press officer in Spain for the last edition of the Volvo Ocean Race. The manager of the UEN, the Marina de València, and the director of the contest are already working on the new exhibition project that focuses on open spaces, with free access to the public during the five days of exposure with nautical innovation, sustainability , training, leisure and culture, in order to attract a greater number of visitors. Another of the objectives of the contest is to attract the national public, especially from Madrid, and the international, boosting nautical tourism in Valencia. “We face this challenge with the hope of incorporating new initiatives to the event, demanded in large part by the sector, by exhibitors and visitors, whom we must listen to try to get a Valencia Boat Show that represents us,” says Isabel Gil, new president of the UEN and member of the manager of the event. The director of Consorcio Valencia 2007, managing body of La Marina de València, Vicent Llorens, highlights the involvement that this year will have in the event all the companies located in the maritime area, both those dedicated to gastronomy and nautical and accelerators , launches and entrepreneurs that contribute to define La Marina as an innovation district. 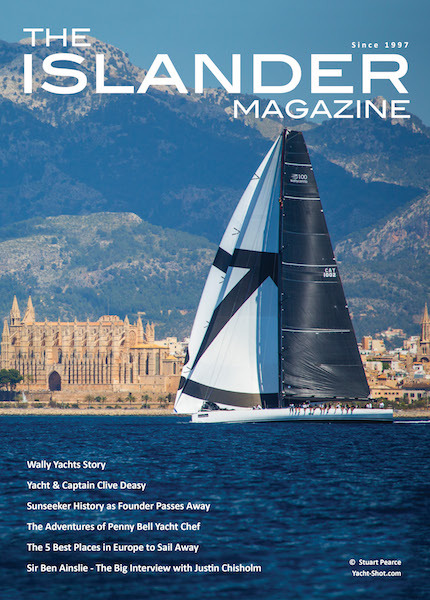 “The nautical 4.0 will definitely tie in the next edition of the València Boat Show, which will be consolidated as a benchmark for innovation in the nautical sector,” says Llorens. In addition, the 2019 edition of the show will feature a sample of the wide range of nautical activities that this historic dock offers, such as paddle surfing, kite, wind, surf, jet sky, kayaks, sailing, or rowing. The nautical show will once again take advantage of the festive bridge on November 1, which usually has a pleasant climate that allows you to enjoy the exhibition outside La Marina de València, an area that has more than 16,000m2 of space, of which 4,000 are covered in the newly renovated Tinglado nº2. In addition, the facilities of the Valencia dock allow for sea trials with the boats on display, which is a powerful incentive for potential boat buyers, turning València into a decision and purchase room. The accessibility of València and its marina, which has a courtesy pier for visitors to the event and the city, also allows boat users to enjoy the event by sea. 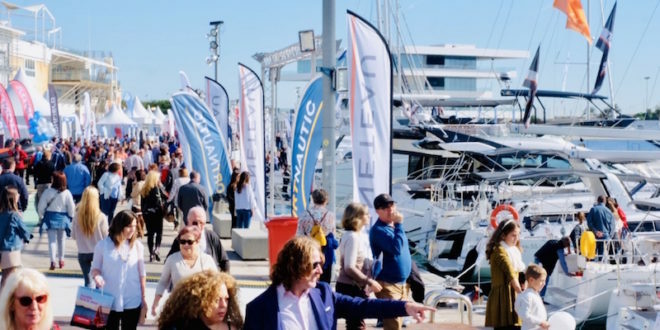 The Valencia Boat Show will be present next week at FITUR with La Marina de València, to announce the new project of the event for 2019.